Our experiences, beliefs, motivations and actions have shaped us into who we are as adults today. When we’re born we arrive just as we are, there is not ‘right’ or ‘wrong’ inherent in our personalities. Beyond our Masks is a one-day workshop that offers you an opportunity to stop and explore the different masks you present to the world. Our personality is in its formative years as children and we adapt to our environment as well as to the different people and messages we encounter. We often wear a mask to cover emotions we’ve been told are unacceptable. Most of us remember as a child being told ‘don’t cry’ or ‘don’t show your anger’ and as a result have learnt that showing our ‘real’ emotions isn’t OK with the world. We present the face or image we feel will serve us best, we try on different styles of being and experiment with various ways of seeing and experiencing the things and people around us. As a result of these usually unconscious adaptive experiments, our persona – the outer layer of our personality – eventually emerges. As adults, we all wear masks in our daily lives and often present different faces to the world depending on who we’re with, how we’re feeling and what we deem to be acceptable. 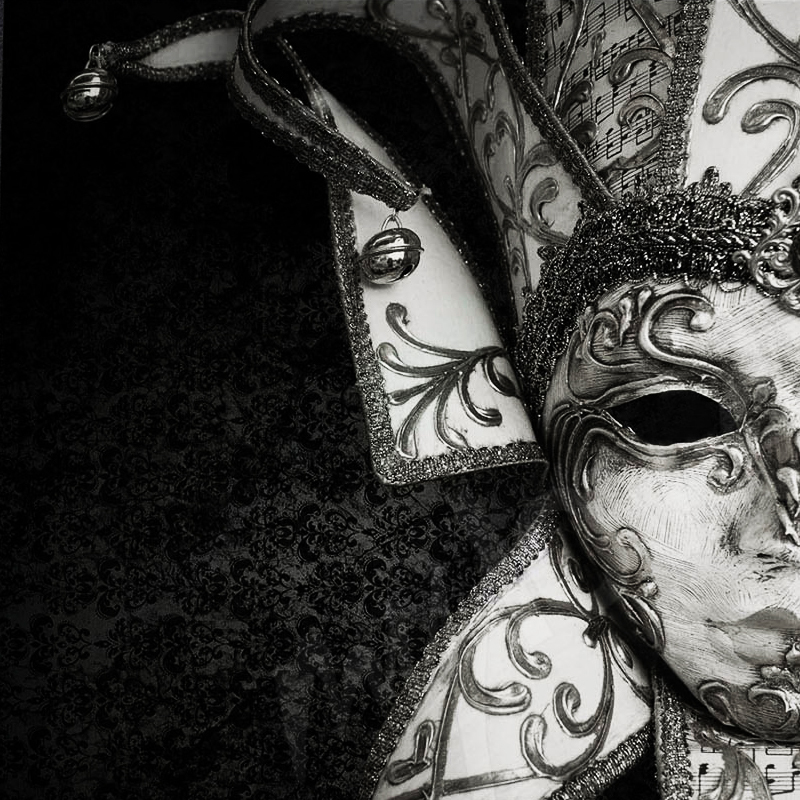 There are situations where a mask is essential and in our best interests but there are times when we present this mask to be seen as a different type of person who contrasts who we really are. This special day encourages you to explore the different masks you wear in your daily lives. In the safety of the small group, you will have the opportunity to come face-to-face with the mask you wear and develop a deeper understanding of it and its impact on others. The day is experiential and uses your imagination and creativity to begin to uncover what lies beyond your mask.